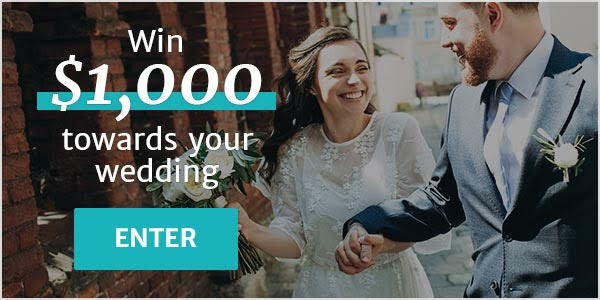 Wedding Decorations Orangeville ARE YOU A VENDOR? 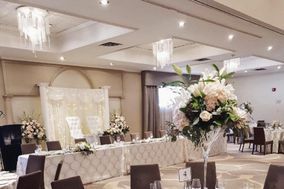 Wedding decorations in Orangeville: check prices, availability, request quotes and get the best deals on wedding decorations and event design services for your ceremony and reception. Whether you are looking for table centerpieces, candles or place settings, the most extensive listing of specialized wedding decor is right here.